Can help them with their finances, investments and taxes. Is within their desired budget. They can get along with, trust and develop a relationship with over time. As one of many financial advisors marketing your services online, how can you connect with prospective clients in an authentic way? First, let’s take a step back and discuss why your online presence is so important. The projected growth of financial advisors in the US is 30% from 2014 – 2024. That means in the very near future clients will have even more options about with whom they entrust their financial future. How do you stand out online? We have a wild suggestion: be yourself! As a financial advisor, it is most likely your goal to build life-long relationships with your clients. That takes two important things: Trust and value (in that order). How can you effectively communicate and establish this to clients online? Here’s a hint: The 2nd most read page on your website is usually your bio (or about us page). Use this page to communicate why you’re in the industry, why you’re passionate about finance, and the experiences you’ve had that make you unique. Be honest and authentic and let people get to know you on a more personal level. 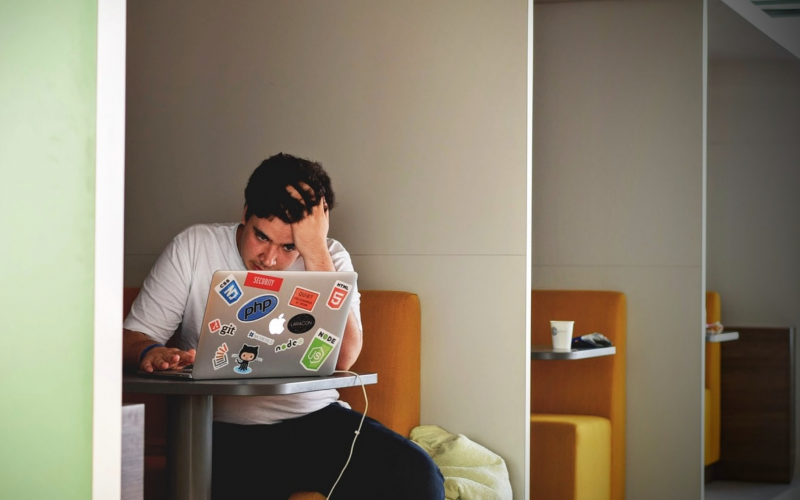 Perhaps you work with divorced women and you yourself have gone through a divorce, or perhaps you accumulated debt early in life and want to help others find financial independence as you have. It’s okay to be vulnerable. In fact, the most successful advisors share personal stories and information right on their website or blog, inviting visitors to get to know them better. 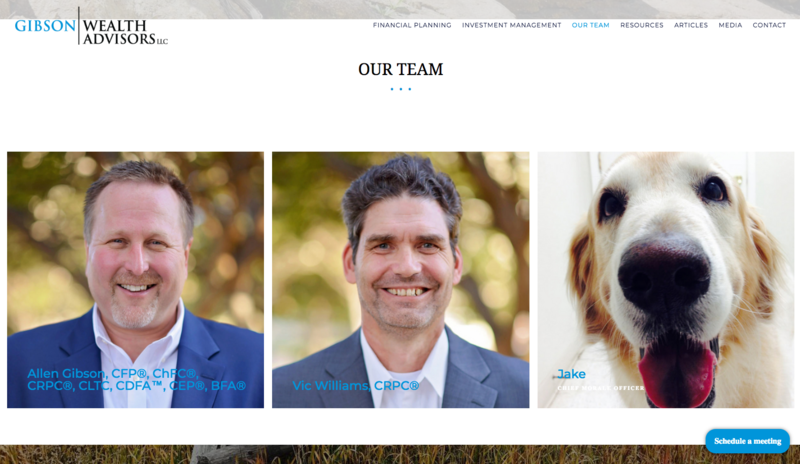 Twenty Over Ten client, Gibson Wealth Advisors, has fun with their our team page including their office dog as a team member. It is critical that all advisors understand the limited amount of time they have to make a first impression. If you’re looking to attract clients online, you only have a couple of seconds to leave a great first impression! As mentioned previously, most prospective clients seeking a financial advisor are looking for someone that they are compatible with, someone they can get along with, and someone they can trust and grow with. Leaving a strong first impression through your bio is the first step in achieving this sense of trust. Though so many advisors are different, they often offer similar services. Visit a handful of advisor websites and you’ll soon find that many advisors sound the same. 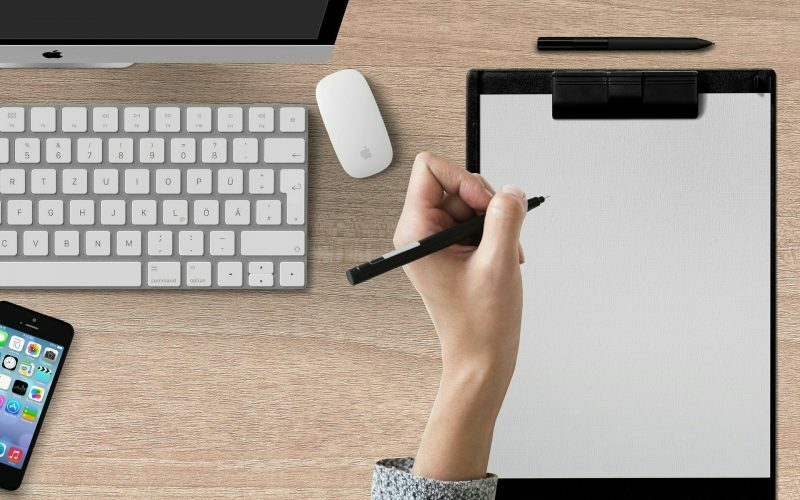 When writing your own website content and bio, try to keep in mind that most clients will choose to work with someone they actually like and most importantly, feel they can trust. Behind the financial descriptions of your services and process, don’t be afraid to step outside of the box and get creative with your bio. Include first person language such as “I” and “we” to build rapport, share a glimpse into your life with personal stories, or even share an unexpected canine partner. 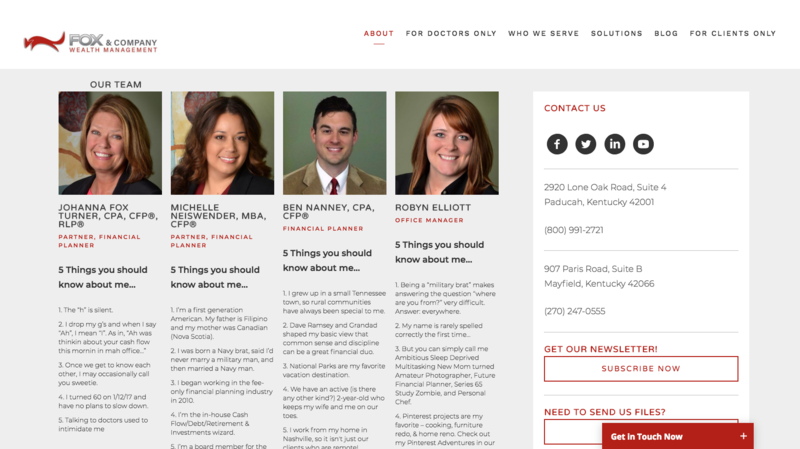 Twenty Over Ten client, Fox & Company Wealth Management, includes “5 things you should know about me” for a more personal touch. Why did you get into your field of interest? How did you chose your career path? What makes you well equipped to work with a specific group of clients? These are just some of many questions that your prospective client is eager to know. Your client wants to hear your story and know your purpose. Consider sharing a glimpse into your life to build rapport and trust with prospective clients. 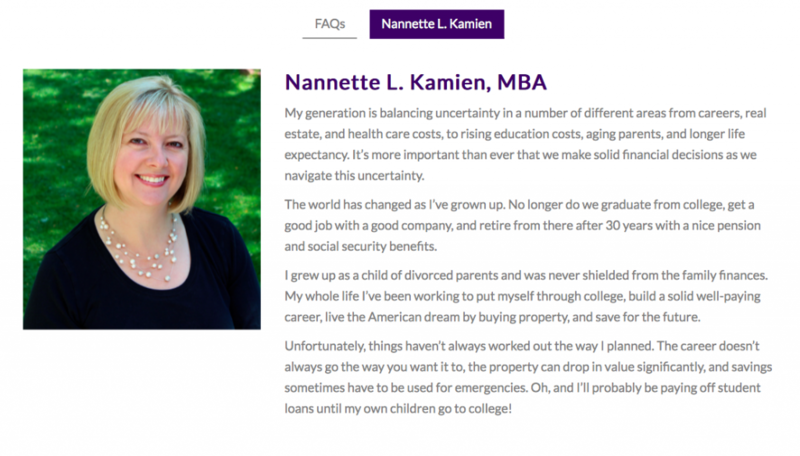 Nannette, from Inspiration Financial Planning, shared a bit of her life in her own bio: her own personal story, and the trials she had to face growing up with divorced parents. 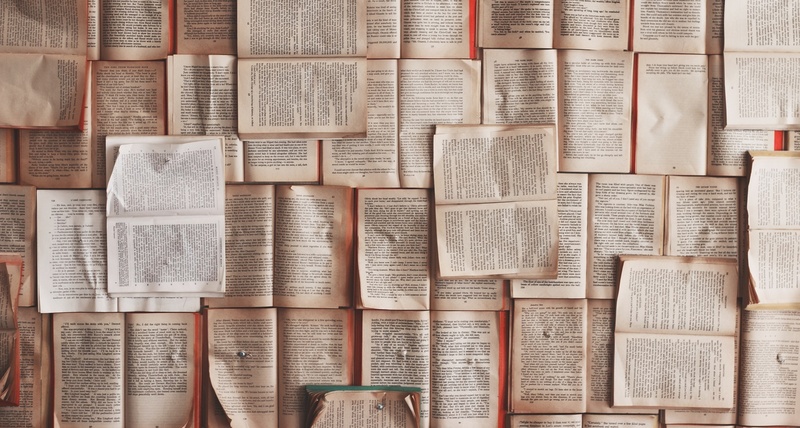 By sharing your story, you have a chance of connecting with a potential client on a more meaningful level. Think about your own first impressions of others – we are much more likely to want to reach out and connect with someone we feel we understand a bit about, especially if we feel their story will help them understand us as well. Your bio is all about YOU! So stop trying to write it however you think you are supposed to make yourself sound, or what you think the bio of a financial professional should sound like. Along with your professional experiences and educational degrees, don’t be afraid to share a glimpse into the advisor behind the screen- share who you are, share your personal interests, your aspirations, your hobbies. These little yet meaningful descriptions and blurbs can truly establish a sense of trust and rapport between you and your prospective client. The viewer of your site may immediately grasp interest in you without even meeting you yet because you both share a personal hobby or trait! 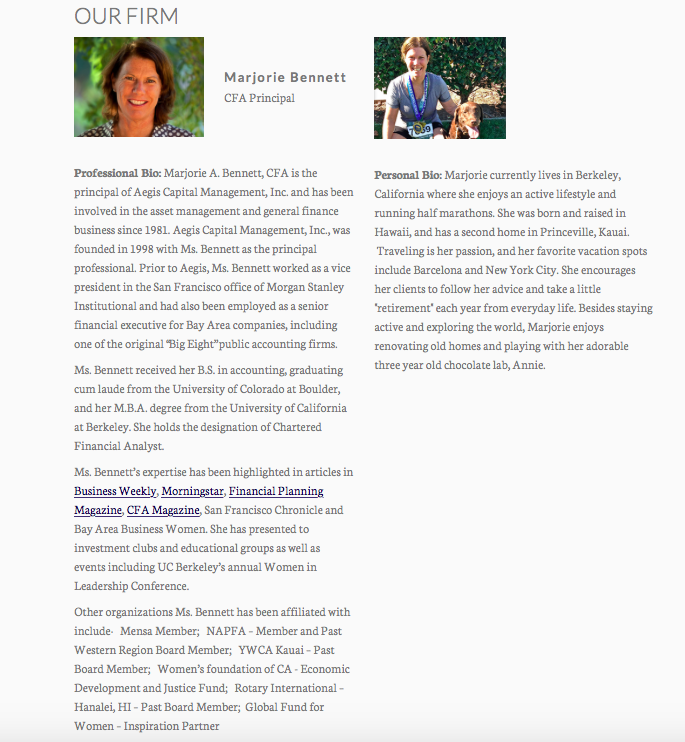 Marjorie Bennett of Aegis Capital Management took this into consideration when writing her bio on her website. She included both a “professional” bio and “personal” bio. The professional bio outlines her career trajectory, past work experiences, and credentials. Her personal bio talks about her passion for travel, her active lifestyle, and her hobbies. Sharing both types of bios allows Marjorie to connect with clients in a variety of ways, and allows for conversations on topics that may have not come up otherwise. Needless to say, you can take many approaches with your website bio. You can step outside of the box and share your pet partner in the firm. You can take an informal approach and share a story or glimpse into your life growing up. Or you can share both a professional and personal bio to give more information on the person “behind the suit” and further establish trust and rapport. No matter your approach, after writing your bio, take time to review and ask the following important question: Is this someone I would want to work with? 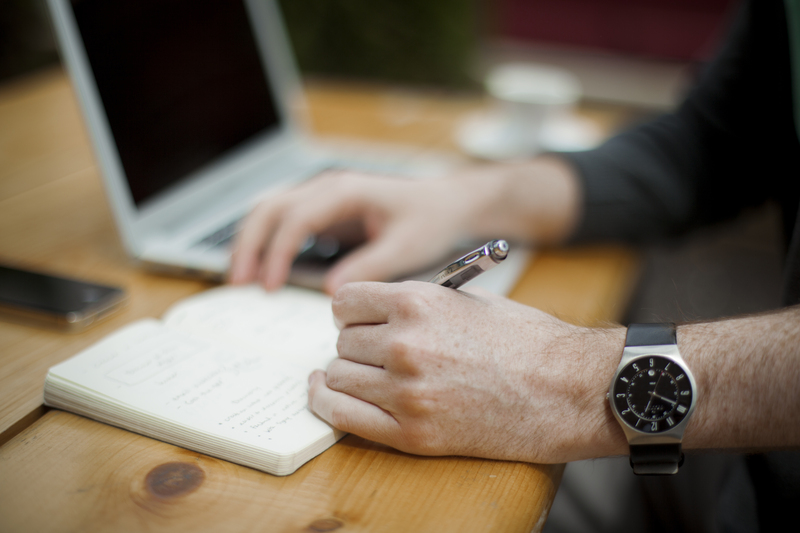 Should You Hire a Copywriter or Write Your Own Website Copy?